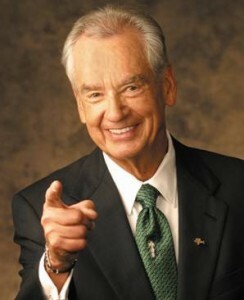 As of this morning - November 28, 2012 - one of the greatest motivational speakers, Zig Ziglar, has passed away. Zig and his wife Jean have lived in Plano, Texas over the past years, and he has left his son, Tom as CEO of Ziglar, Inc. In his memory, here are a few pieces of advice from Zig himself.